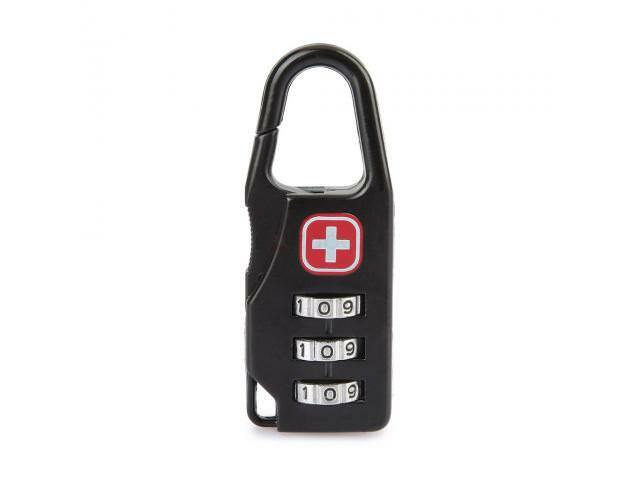 Get A Free Mini Anti-Theft Zinc Alloy Combination Lock! This Mini Anti-Theft Zinc Alloy Combination Lock is crafted with premium zinc alloy, solid, durable and not easy to rust. Features password key design, safe, convenient and practical. Perfectly suitable for backpack, travel bag, luggage and so on. Made of excellent zinc alloy, solid, durable and not easy to rust. Password key design, safe, convenient and practical. Perfectly suitable for backpack, travel bag, luggage, storage cabinet, toolbox, business bag, suitcase, cupboard, drawer and so on. Exquisite craft, small and delicate. To get this freebie all you have to do is click on the link below then fill out the form on the next screen! Use coupon code "FREE0712ALL01" during checkout!